customers in the Nanaimo area. that have great consumer warranties. so there’s no need to look further! so there's no need to look further! Our Name is Our Number! Everyone needs a plumber. Maybe not often, but when issues do come up it’s reassuring to have a plumber you can trust who will get the job done. We offer flat fee pricing so the cost of your plumbing job is always straightforward with no surprises. 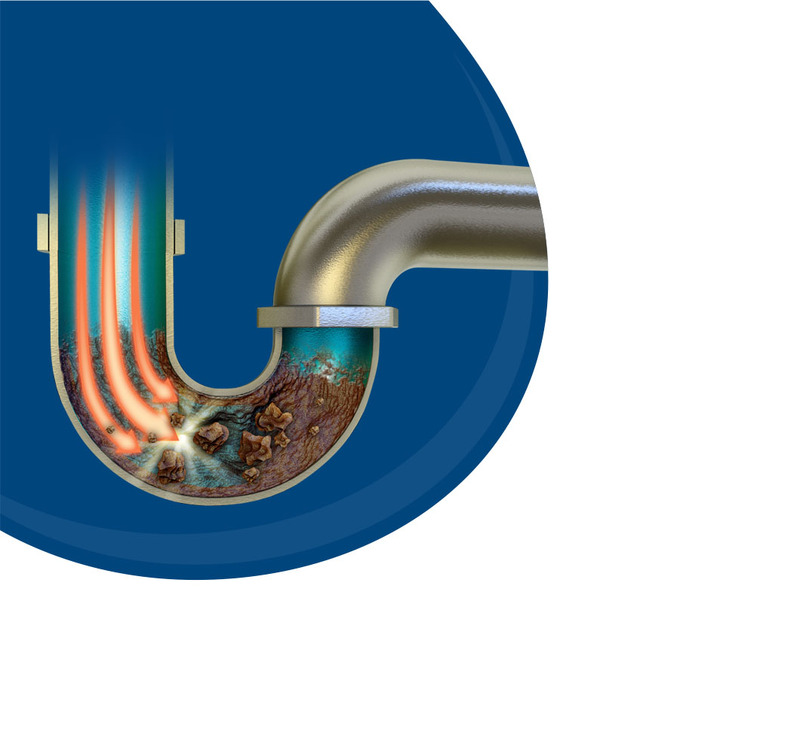 If you’ve had negative plumbing experiences in the past, we invite you to experience the difference! 250Plumber is a local family owned full-service commercial and residential plumbing business serving customers in the Nanaimo, Parksville, and Qualicum area. 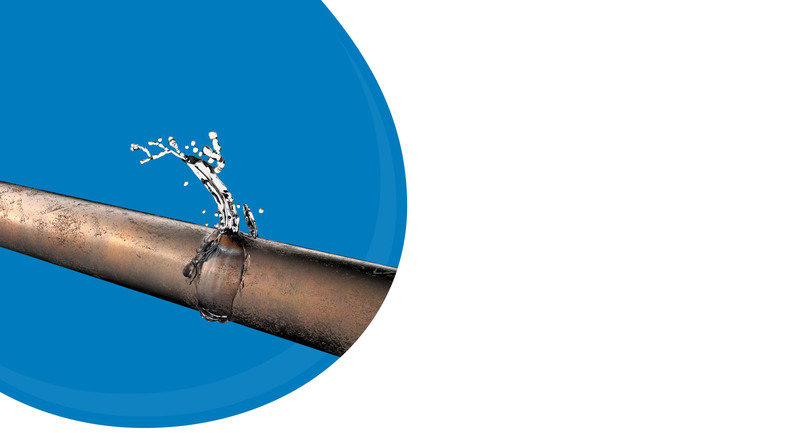 Whether you have a weekend plumbing emergency, or a less urgent plumbing repair we offer appointments and 24/7 emergency plumbing service calls. 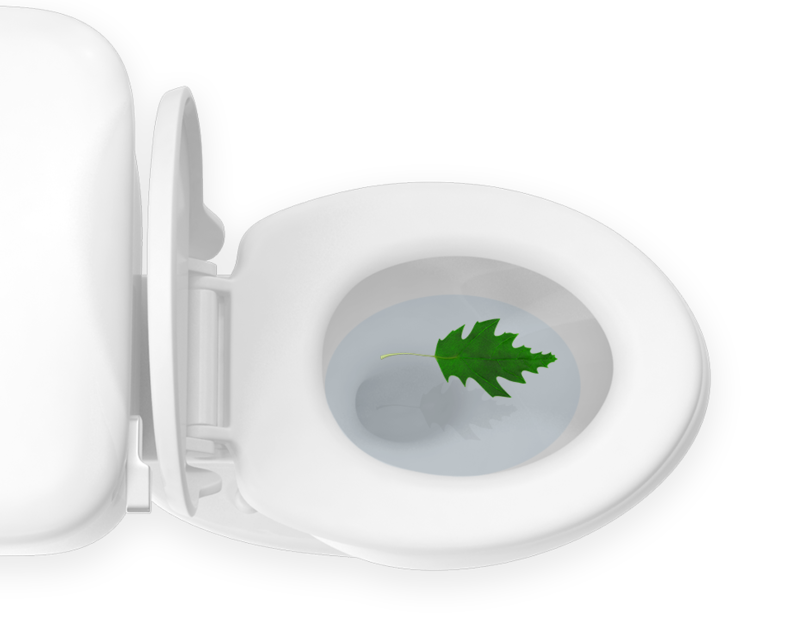 250 PLUMBER prides itself on being a green plumbing company. 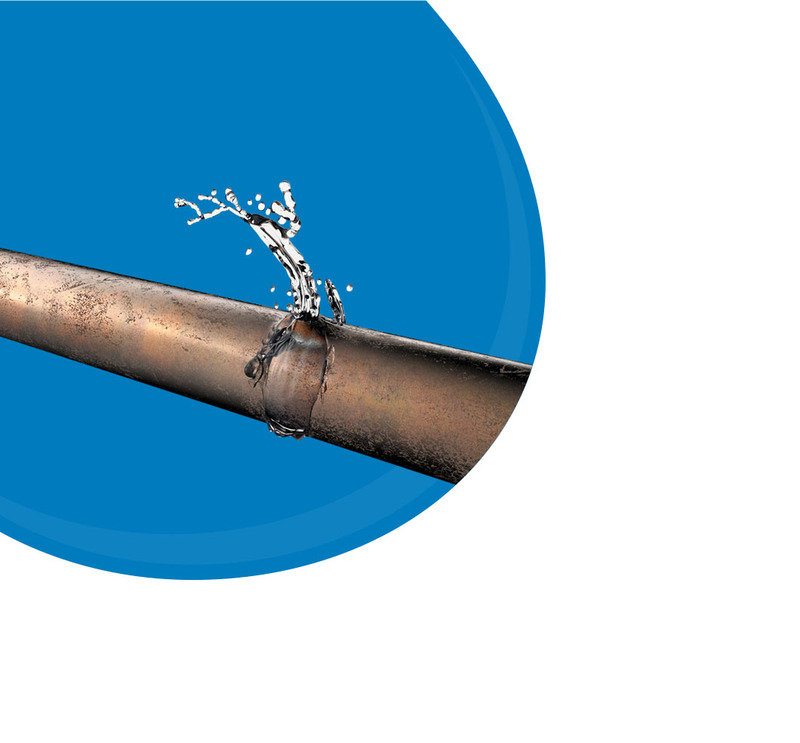 250 PLUMBER prefers to repair when possible and always recycle any unrepairable components from your job — keeping hot water heaters, piping and harmful chemicals out of landfills. 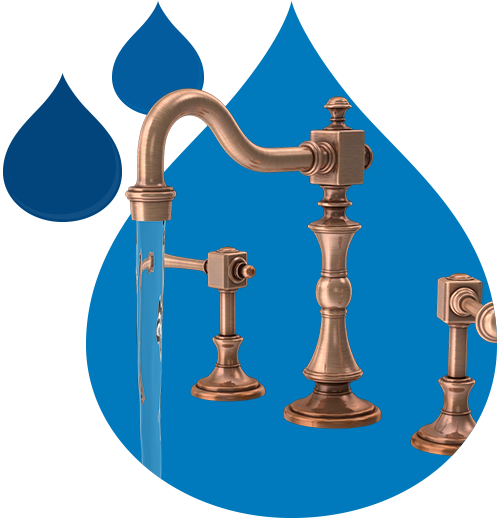 We are very knowledgeable on the latest in high-efficiency plumbing components for your home. 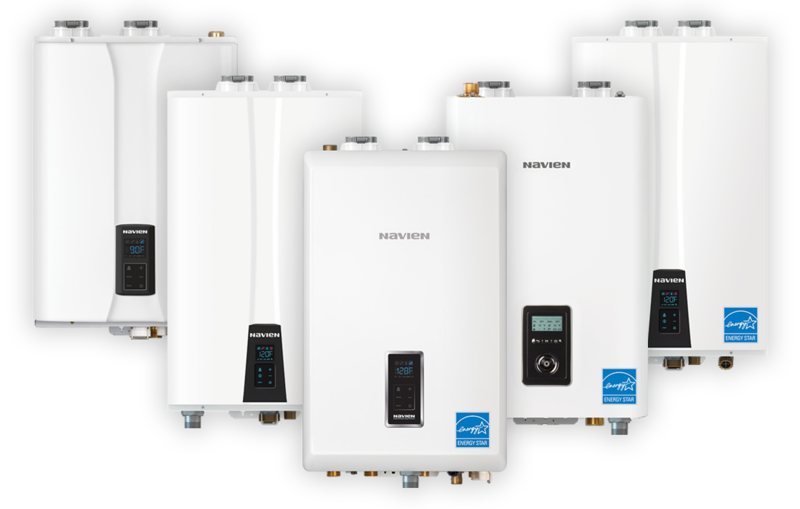 We offer new technology aimed at a greener world like hot water on demand, and lifetime warranty hot water heaters with excellent efficiency ratings. Call us for all your residential plumbing needs! 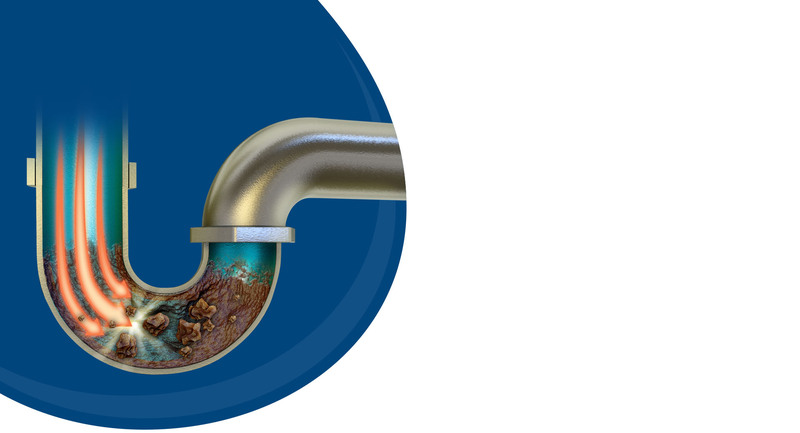 Quality plumbing repairs can prolong the life of your system, helping to avoid replacement and reducing landfill waste. 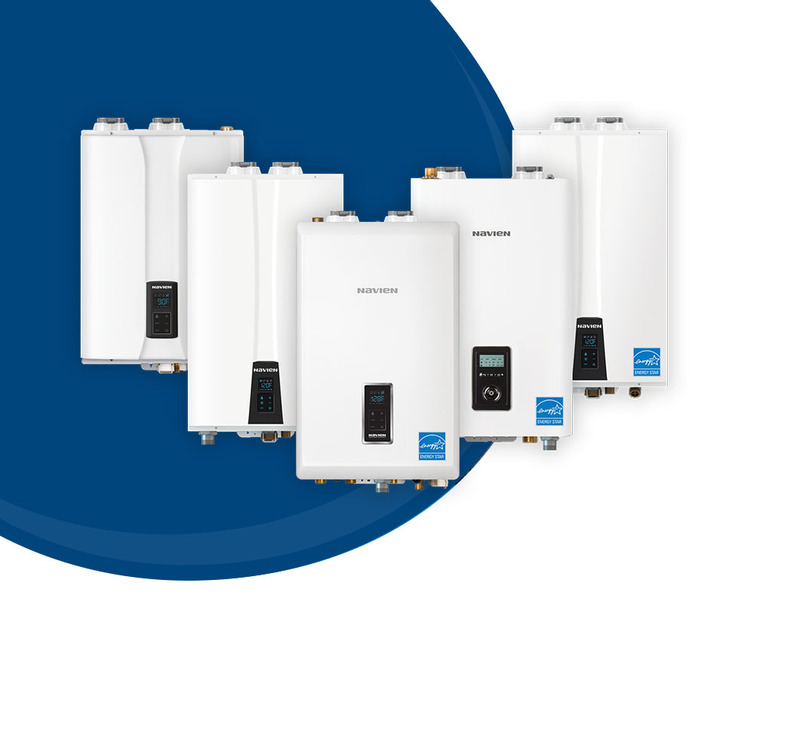 We install hot water tanks that have high efficiency ratings and long term customer warranties. 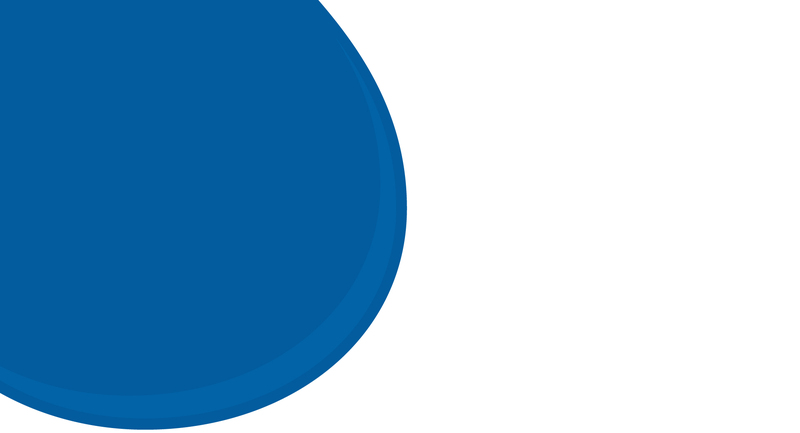 We use email and online billing whenever possible to reduce the amount of paper we use. Great at communicating and setting up the appointment.. Arrived well within the into they set for the appointment. Had booties to protect my floors but I told them not to bother as I have two dogs. Very well spoken and open about hat they could do and their rates. They work clean and quickly. I’m very happy with the service. Could not have received better service. Brock and his assistant went above and beyond to help me out with my kitchen sink and counter. Cherisse who does the appointment bookings, was always very friendly and responsive to my phone calls and emails. For being a fairly new company they really have everything figured perfectly and really accommodate their clients needs. Better customer service than I ever would have expected from a plumbing company, and fantastic work! Will highly recommend to anyone in need of a plumber! 250 Plumber was very responsive to my telephone call. The work was not urgent but it was completed the next day. Brock did a good job and he is a great communicator. He shows himself to be tech savvy as well as a good plumber. I received a text that he was on his way and he arrived on time. The bill was reasonable and bill payment options are excellent. This is a relatively new business but one that will do well! After discovering a burst water pipe Brock replied promptly and was at our house within 30 minutes. Less than an hour later it was fixed. We can’t thank Brock enough. Great job! Hire Brock! I will not hesitate to call him for my next home improvement project. Brock was quick in responding to my message, so quick in fact that my fixture was installed by the same afternoon. Brock showed up on time, put on shoe coverings upon entry to my home, he was prepared, answered my questions, and cleaned up the area so well, I couldn’t tell he had ever been here. Very pleasant. Money well spent! I couldn’t be happier with the work that was done! He was there that day for the quote and 2 days later the work was complete! Great communication and I highly recommend Brock for any plumbing repairs! Brock did a fantastic job for us! I highly recommend Brock for any plumbing job you need done, he is extremely reasonable and efficient in his work. There were extra bits he ran into at our place that needed doing and he was able to still complete on time and to quote. Thank you so much Brock! Loving my new taps and feeling secure against back-ups! Some people think that having to call a plumber is like having to go to the dentist … or worse. Not with this plumber. We called Brock for a long list of items in an older house. For example; the house has 3 hot water tanks. Try paying the bills for those! There were 2 rusty and chipped sinks. Toilets not working properly. The list went on and on. Brock completed the work in one day and cleaned up the mess afterwards including removing the old sinks. He is very efficient! A joy to have in your home. Brock was awesome. I called him at 1:00 pm, expecting to set up an appointment for a few days in the future, but he was at my home by 3:00 pm! In a matter of minutes he was able to solve a problem I’d been having for over a week. I had tried, unsuccessfully, to solve the problem myself. Never again! I will definitely call Brock for any plumbing issues I run into. Brock quickly diagnosed the problem, explained the remedy, and began his work. He was efficient and explained the process as he worked. I appreciate his professionalism, expertise, and friendliness. I will call again in the future for my plumbing needs! Highly recommend!